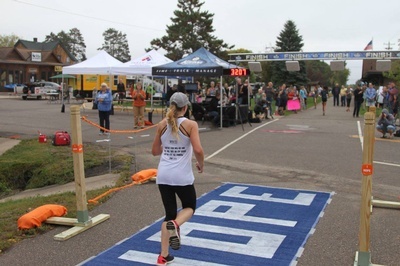 Bridges of Hope is honored to partner once again with the Nisswa Chamber of Commerce for this year's Run for Hope, as part of the 45th annual Nisswa Fall Festival and 13th annual Smokin' Hot BBQ Challenge on Saturday, September 15, 2018. 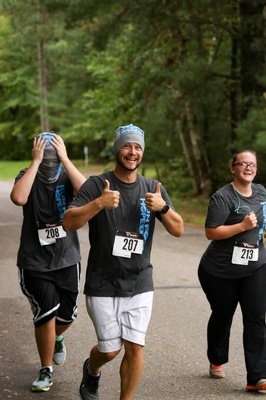 The Run for Hope is a fun community event geared for the whole family to help benefit Bridges of Hope and their work throughout the Brainerd Lakes Area. The Run will start and end on the Paul Bunyan trail in Downtown Nisswa. This year, the Run will begin at 8:30 am and includes a 10K run, 5K, a 2-Mile Walk, Zero-K, and a Kids’ Dash for ages 4-10. 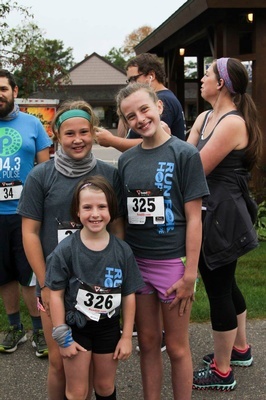 This year’s shirt is charcoal gray featuring a bright green ‘Run for Hope’ logo and is included as part of the registration for anyone who registers by noon August 31st. *Please note that the event will be held rain or shine. 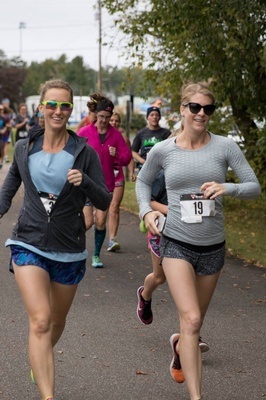 Proceeds from the Sixth Annual Run for Hope will support work with individuals and families throughout the Brainerd Lakes Area. Last year alone, Bridges of Hope worked with over 1,500 households with concerns ranging from childcare and transportation to mental health, physical health, housing and transportation. Full event sponsors for this year’s race include Wes Anderson of Anderson Insurance Agency in Nisswa and Essentia Health of Brainerd. Platinum Sponsor is Northern Psychiatric Associates. For more information about this event and how you can get involved, visit bridgesofhopemn.org or call (218) 825-7682.